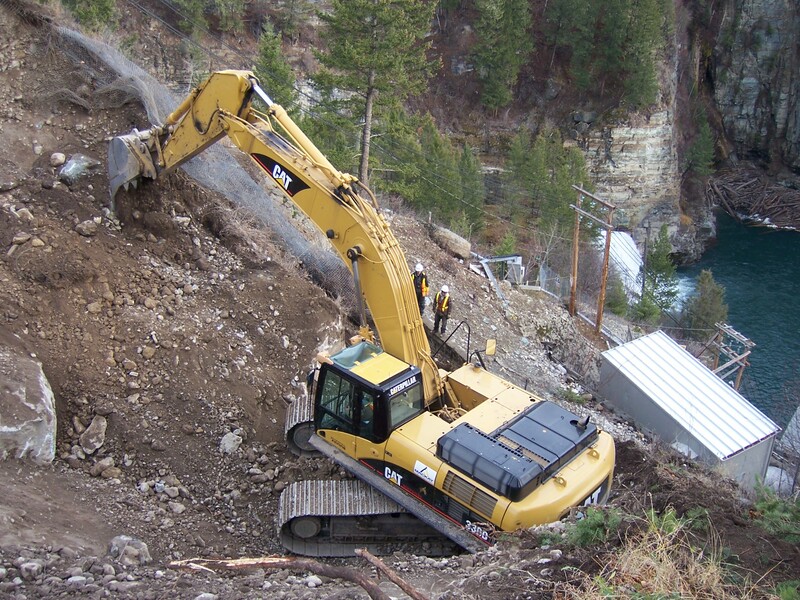 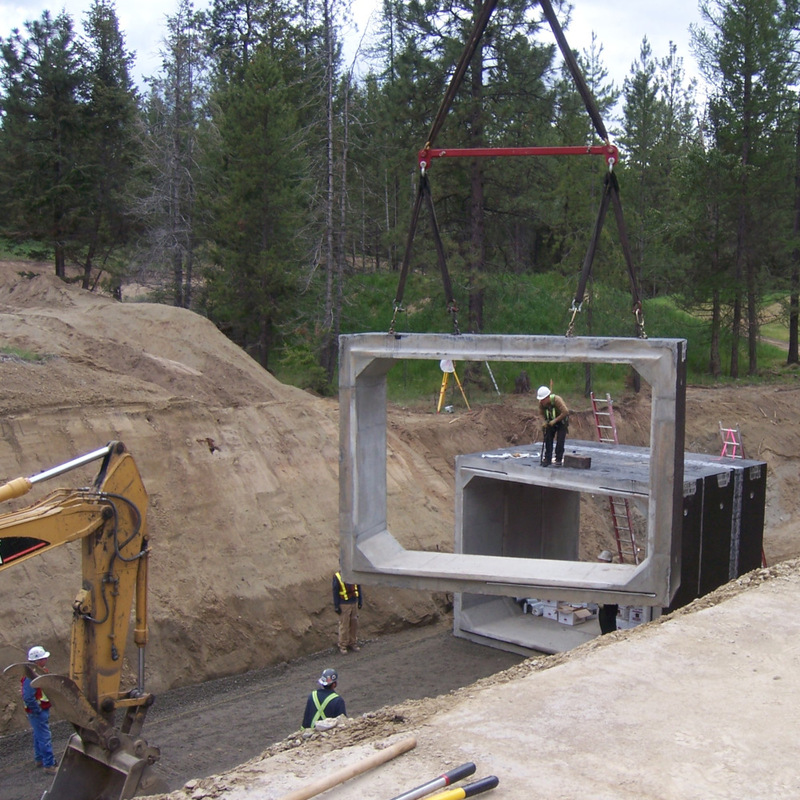 BC Hydro and Power Authority selected MacKay Contracting to perform recontouring, slope stabilization, and rock removal as the terrain above the existing pen-stock valve house at Elko Dam. 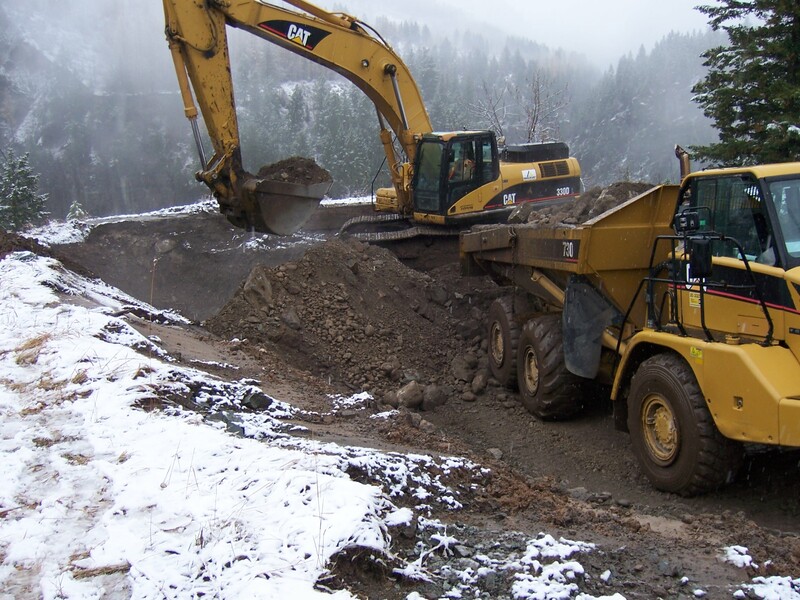 The project involved constructing access down to the bottom of a slope, removing a 66 cubic meter boulder, various other rock removal. 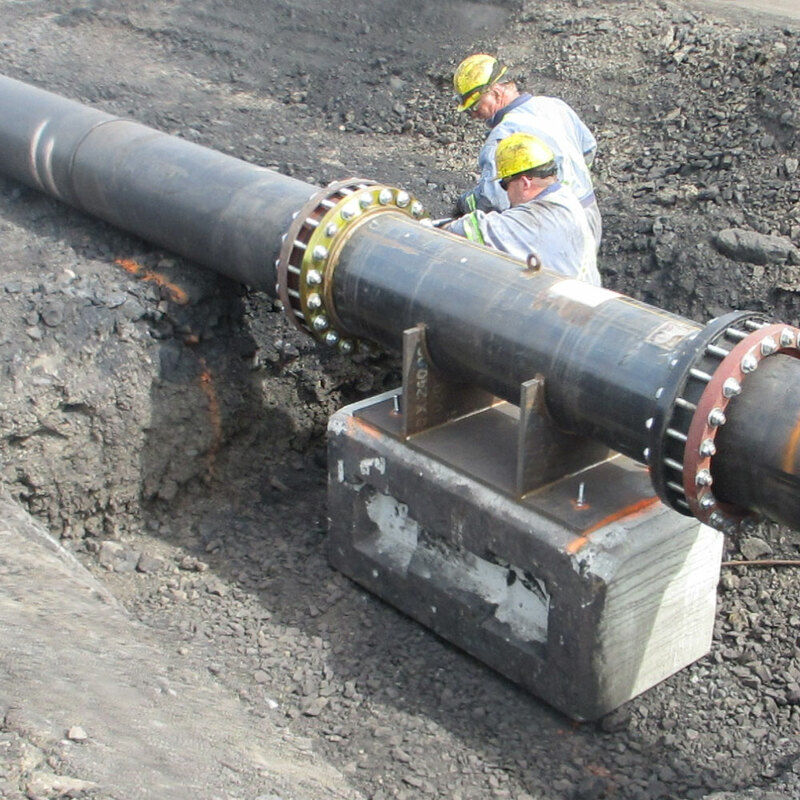 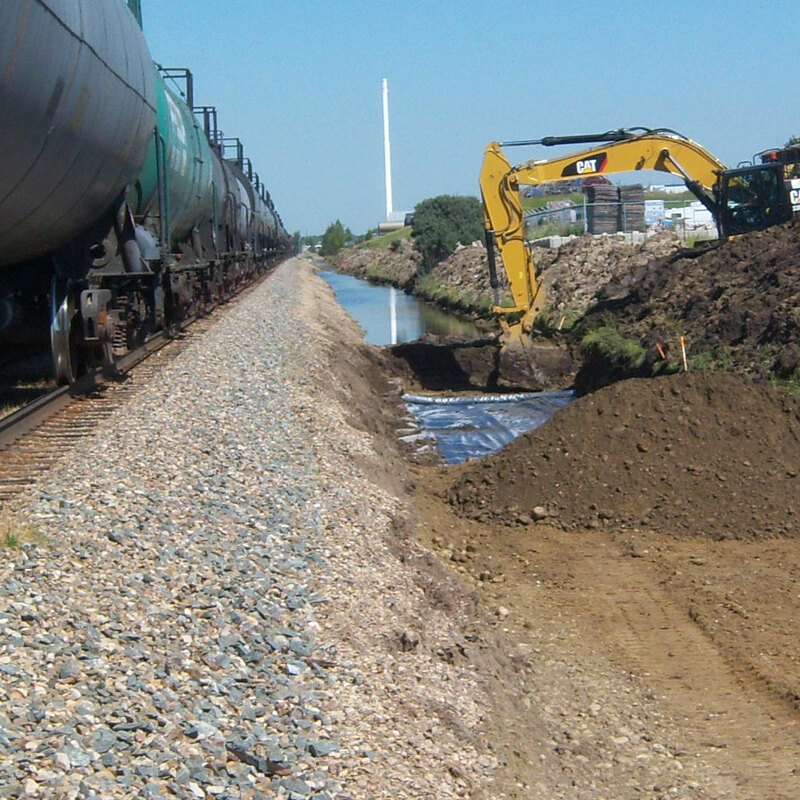 The use of drilling and blasting was not practical for the rock removal on this project as rock would threaten surrounding infrastructure. 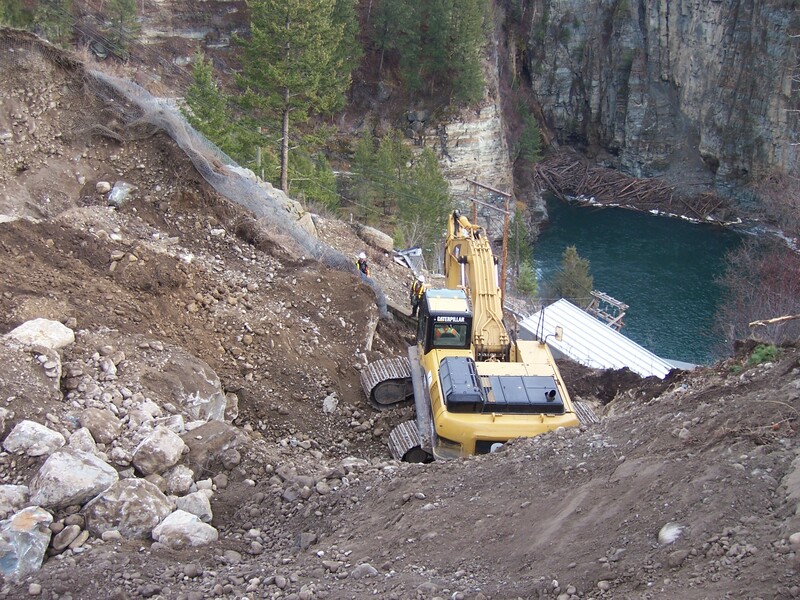 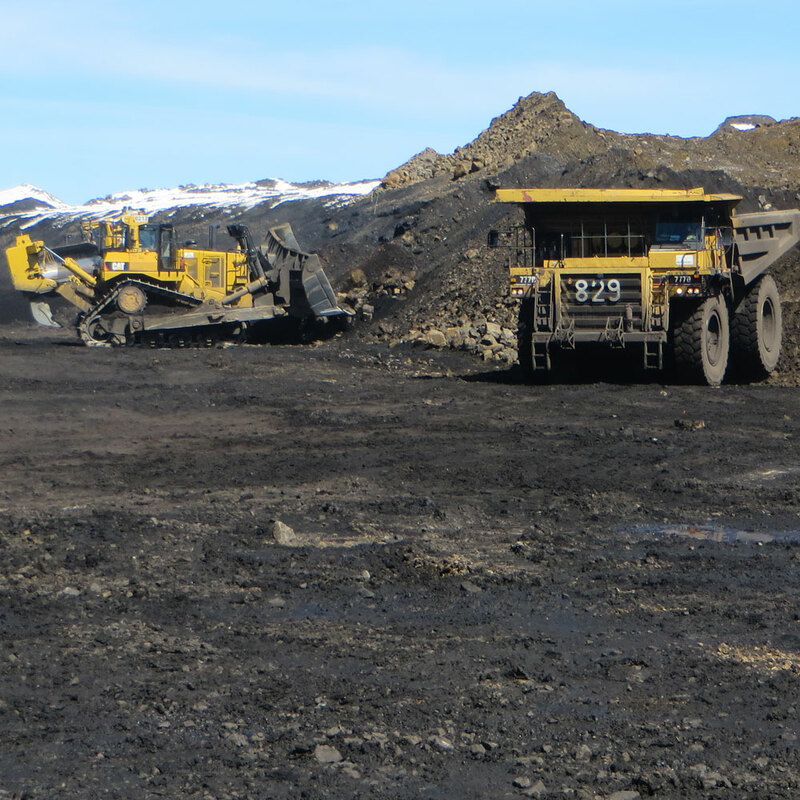 MacKay utilized an excavator mounted hydraulic hammer to break the rock and then proceeded with excavation to grade.